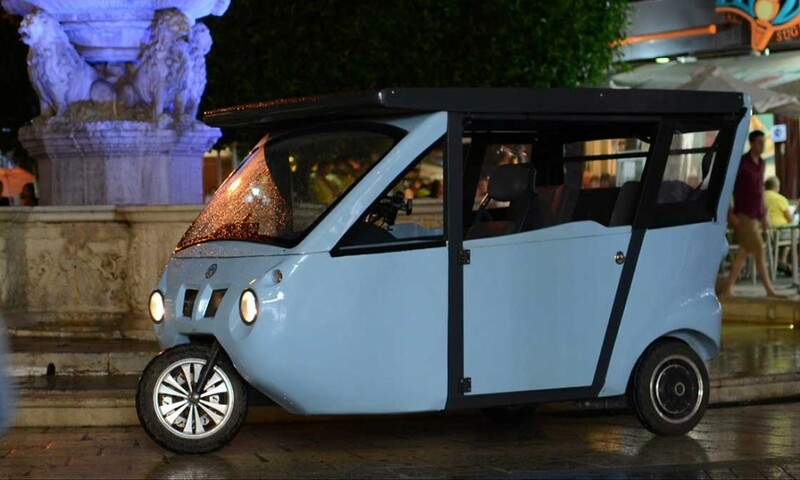 The team Sunnyclist Project invites you to support and support in social funding campaign indiegoo, to come into production in Greek green vehicle. Help you and our idea come true and known around the world by sharing this article in all social networks, and in your email! Join today to indiegogo and support us! Sunnyclist is the greek solar vehicle, that produces its energy consumption! Help make it happen! Hey Buddy!, I found this information for you: "Sunnyclist Project Green vehicle, social financing campaign indiegogo". 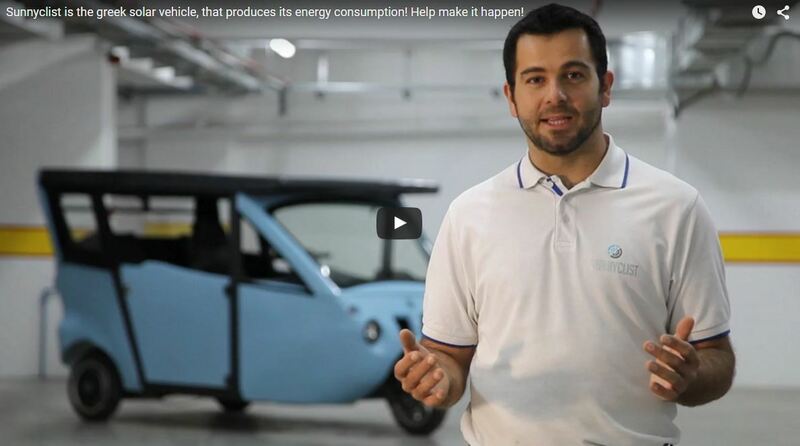 Here is the website link: http://sunnyclist.com/sunnyclist-project-green-vehicle-social-financing-campaign-indiegogo/. Thank you.